TCS Lidingöloppet is without a doubt a challenge for most people irrespective of which distance you choose to run. Whether you want to improve your time from last year, run faster than your neighbour, take your first steps in jogging or even try the Little Lidingölopp for the first time, our 52 years’ experience tell us that this could be your biggest challenge yet. 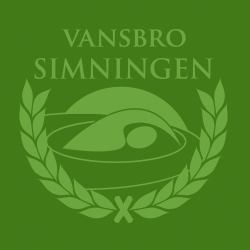 The main categorie is 30 km, but there are categories for all ages and many different distances. 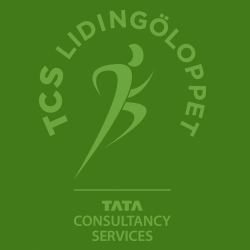 Welcome to TCS Lidingöloppet september 22-24 2017! A part of The Swedish Classic. The Swedish Cancer Society’s Pink Ribbon campaign and Lidingöloppet starts a cooperation and the Pink Ribbon-campaign takes the role as host for the womens 10 km race. The Womens Lidingölopp is the official competition race for women and the grand final of the Lidingöloppet weekend. In this competition you’ll experience beautiful nature along the tough 10km course. Whether your an experienced runner or just need a motivation for exercising, the Womens Lidingölopp is the race for you. The race track runs on the same paths and roads as Lidingöloppet 30 km last 10km. 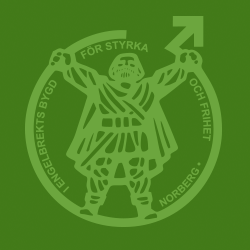 Start and finish is on the Grönsta field, which makes it ideal for your family or friends to cheer you along. 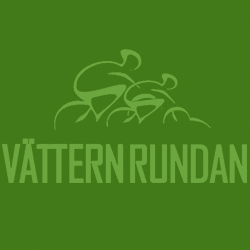 It starts in the same place as the 30 km, Koltorps gärde, you’ll run on the same course but half the distance. This is not a competition class but time is recorded and you can seed yourself to a startgroup when you enter the race. 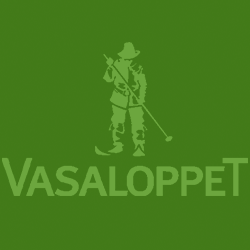 A Swedish Classic is a sporting challenge of the ordinary, where you within a 12-month period will the ski the race Engelbrektsloppet or Vasaloppet, cycle Vätternrundan, swim Vansbrosimningen and run Lidingöloppet. Our mission is to make Sweden and the Swedes healthier and the basic idea is to motivate people to exercise all year round. Through our projects Skolklassikern, ICA-klassikern and Arbetsplatsklassikern we try to motivate to exercise regardless of age.